Fresh from a truly spiffing run at the Edinburgh Festival Fringe, Greyhounds entwines Shakespeare’s famous story of ‘warlike Harry’ with the everyday trials and tribulations of small village life during World War Two. Whilst the war rages above them, the residents of Shuttlefield struggle to stage a production of Henry V to raise money for the local Spitfire fund, little knowing that it will change their lives forever. 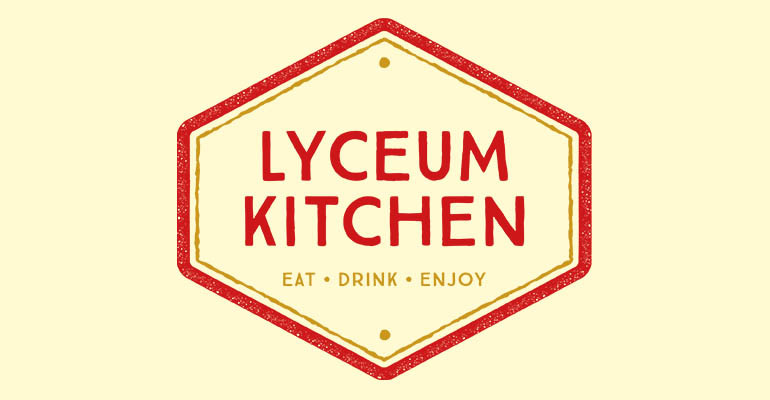 Please be aware there is no step-free access to the Lyceum Studio. Customers with access requirements should contact the Box Office for more information.